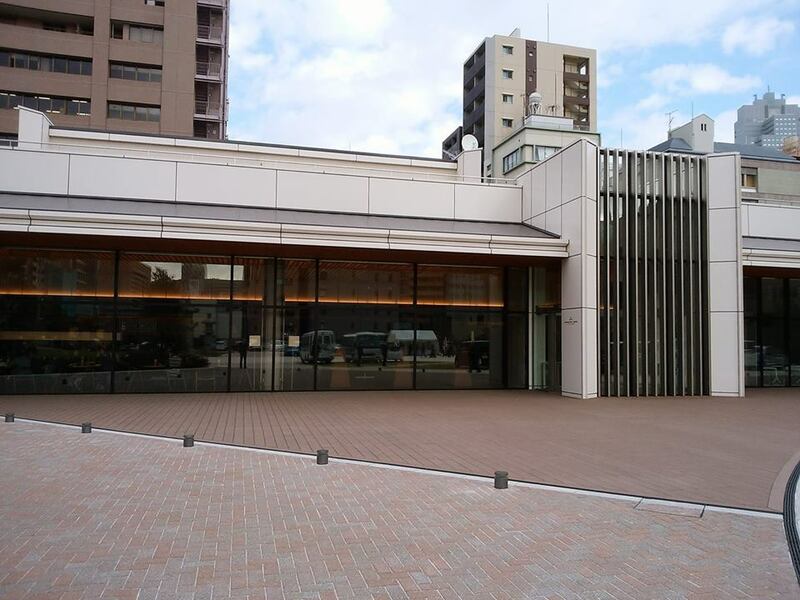 I went to “Tsumugi” which is a cafe opened in a precinct of the Tsukiji Hongwnji temple at November 8. It was a lunch time.So, many tables were taken. At that time, I saw few staffs of the temple and Buddhist priests there. It is that the cafe leads the general public to the precinct. I am glad of it. There is "Shisui" , one of places to eat in the precinct of the Tsukiji Hongwanji temple. I recommend "Monzen Soba" from it. 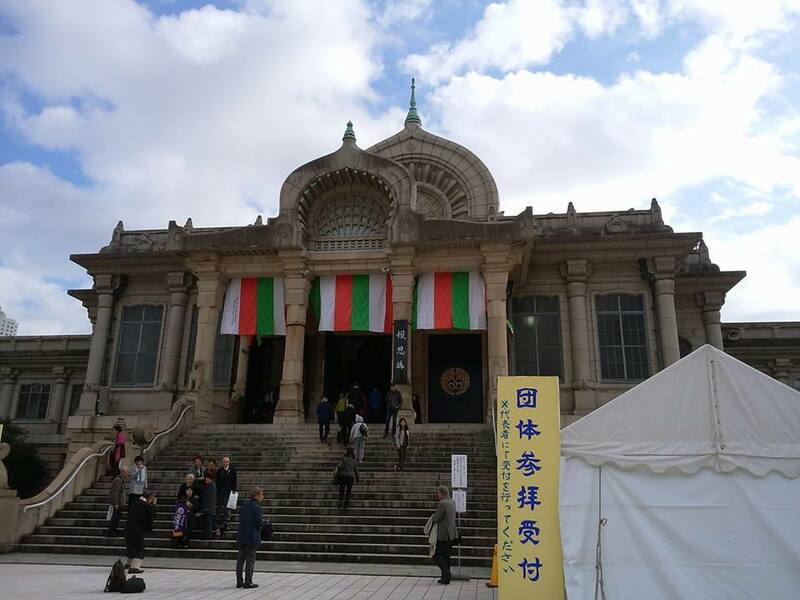 From November 11 to 16th, Ho'onko (Memorial Service for Shinran Shonin) is held at the Tsukiji Hongwanji temple. You should come!